As a nursing student, you’re probably training in one of the following four fields; Adult Nursing, Child Nursing, Learning Disability Nursing or Mental Health Nursing. You’ll also know that despite focusing on one of these specific fields of practice, nursing is one of the most diverse of all healthcare professions in terms of available career options. Hospital-wise you could choose to work in areas like outpatient services, accident and emergency, operating theatres, neonatal care, neurology; all of which have a demand for highly trained, specialist nurses. The rise in community-based care means more nurses than ever are needed in community settings like GP practices, schools, community hospitals, local clinics, prison, the private sector, nursing homes, and even the police — the possibilities are endless. 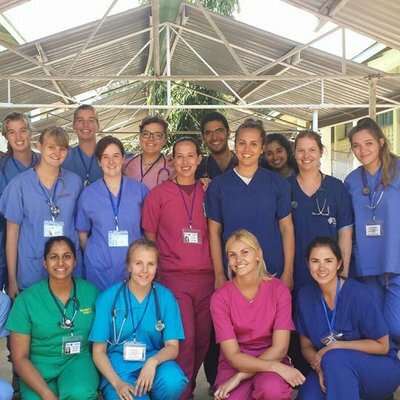 In this blog, we look at how an overseas nursing programme can provide insight into the range of career options available to you, and how it helps develop specific skills needed to set you apart as a nurse in whichever field you’re studying. We’ll hear from past students who have taken their skills overseas and come back with more, and healthcare professionals who know the working world inside-out. Scroll down to your specialism to get stared. If you’re studying Adult Nursing, you need to be a caring and compassionate individual with a commitment to helping people. Although these skills are the backbone that makes any successful Adult Nurse, they’re not the only inter-personal skills you’ll need. It’s important to remember that even if you don’t inherently possess these qualities, your training will help you better develop both practical skills and emotional intelligence. How can an overseas Adult Nursing placement help you develop these attributes? On a Work the World Adult Nursing elective, you’ll have ample opportunity to grow in all the above. Learning to communicate difficult health issues clearly and confidently to patients from all walks of life is something you’ll experience from day one. 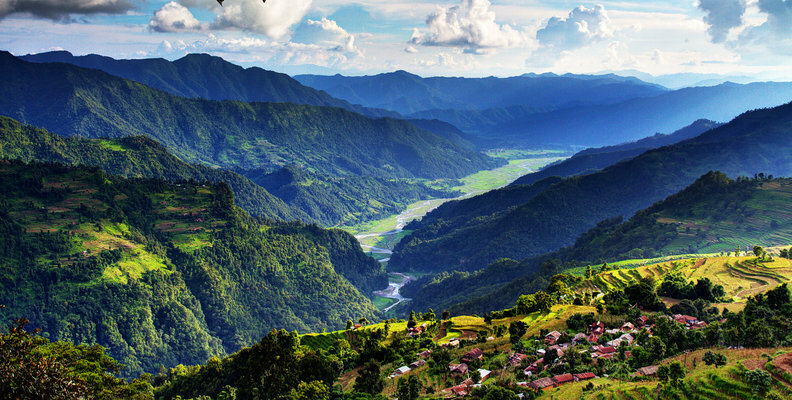 On an overseas nursing programme with us you could live and work with rural communities like the Ati people of Guimaras Island in the Philippines, or the nomadic Maasai tribesmen and women of the African plains. 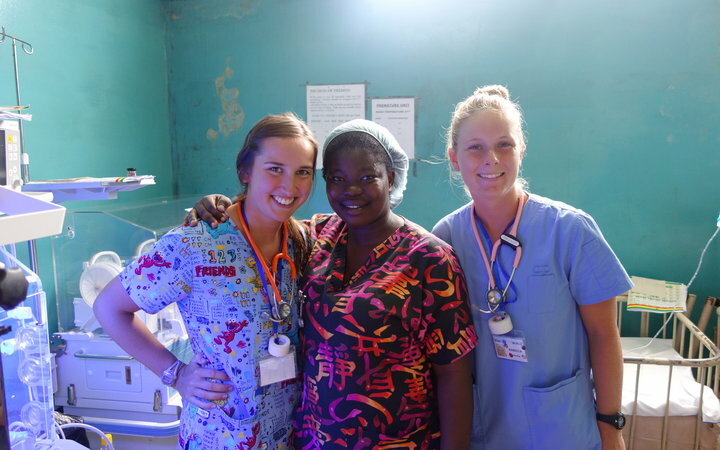 Based in remote clinics, past Adult Nursing students have assisted in mass vaccinations, weighed babies, and worked with Clinical Officers in the diagnosis and treatment of outpatients. Stretching your communication skills in an overseas environment paves the way to becoming a better listener and helps you develop an even deeper compassion for those you’re tasked with caring for. How can an overseas Adult nursing placement open career options? 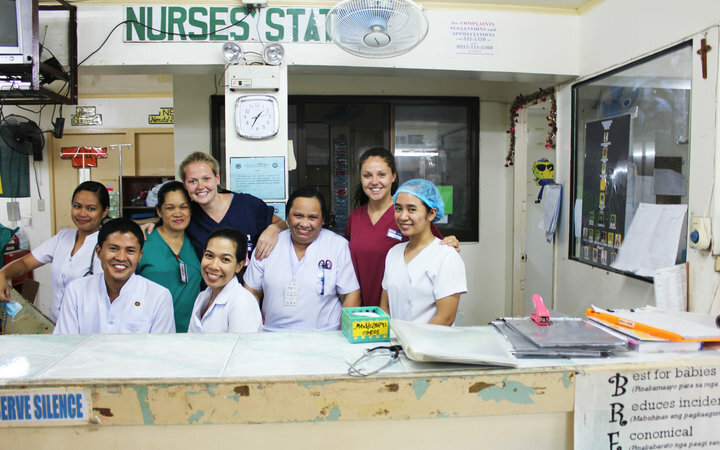 On an overseas nursing programme with us, you can rotate through several departments, getting to grips, from a totally different perspective, with the area you’d eventually like to specialize in. We’ve partnered with clinics, hospitals, outreach programmes, and rural villages in destinations across Africa, Asia, and Latin America. The number of available options will enable you to delve into cases you’ve only ever read about in textbooks. While overseas, students typically find they’ve learnt much more about themselves and what they want to do than they have at while on placement at home. Children’s healthcare needs are specific and need a not only a depth of knowledge, but also a depth of compassion and understanding. This role also involves working closely and communicating effectively with parents and guardians. Communication is a major factor when treating children, as they are less skilled than adults at expressing the reasons for and levels of discomfort. A Children’s nurse needs a sharp eye for detail, monitoring a child’s health and spotting any abnormalities that may arise throughout their admission. How can a Work the World placement help you develop these attributes? On a Work the World Child Nursing elective, you’ll develop in all the above. You’ll have the chance to work with children from impoverished backgrounds, learn how to work around language barriers, and get to grips with how Children’s Nurses from around the globe do their job facing extreme resource limitations. Based in remote dispensaries and clinics, past Child Nursing students have assisted in mass vaccinations, weighed babies, and undertaken village outreach programmes to help local children learn about healthcare. Everything you experience on an overseas nursing programme with us will help you develop your skills in a way that would be impossible if you stay at home. Simply spending time with children and their families, finding ways to communicate with them, and making them feel at ease puts Helen one step closer to becoming a proactive and responsible Child Nurse. 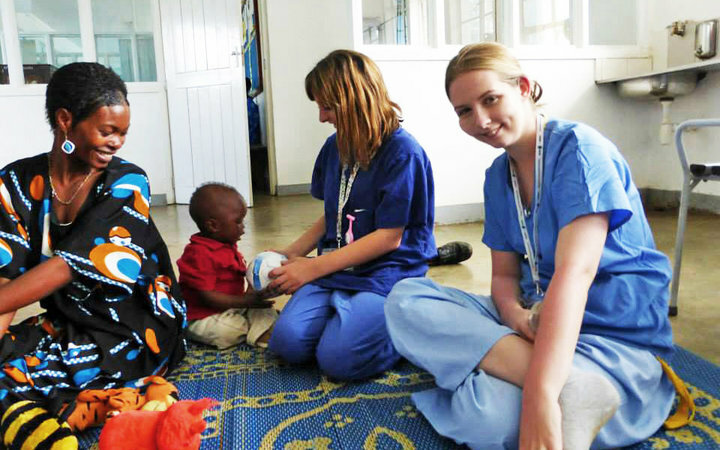 How can an overseas Child Nursing placement open career options? Career options for a Child Nurse are diverse. You could work in schools, dedicate your time to research, or specialize in health visiting. A placement through which you can have a range of experiences is one where you’ll get the best idea of where you want to be in the future. A Work the World placement gives you just that. With us you’ll have the chance to rotate through several departments that interest you and experience all that goes along with it. Madison’s placement gave her a breadth of experience not only in the diversity of departments she worked in, but also in the diversity of cases she encountered. Gaining an understanding of which areas Child Nurses can progress into, and spending time with specialists in these specific fields, will help you when making the decisions that will affect the rest of your life. Working with patients who have learning disabilities can be incredibly rewarding. Progress may be slow at times, but you’ll feel a deep satisfaction when a patient gains confidence or learns a new skill because of your intervention. Learning Disability Nursing is a relatively new field in the developing world. On a placement with us you’ll work in different environments, helping patients with a range of conditions like as cerebral palsy, downs syndrome, various communication disorders, physical disabilities, learning disabilities, and autism. We’ve partnered with various local vocational schools where you can assist classroom based learning and therapies. These can range from assisting the teachers in the classroom to helping students learn more hands on vocational skill sets like dressmaking, weaving, and beading. There is also the chance to teach students functional skills like how to dress for the day and basic food preparation. You’ll develop an in-depth understanding of how to work through challenging situations as you observe how local specialists get by with extremely limited resources. You’ll also develop exceptional communication skills as you work with local specialists to get around language barriers. This will enable you to use techniques, like using body language, to communicate with patients. Taking an overseas placement will also allow you to become more familiar with stepping out of your comfort zone and into unfamiliar environments; something you’ll be doing a lot of if you choose to undertake residential and community work once qualified. How can an overseas Learning Disability nursing placement open career options? Throughout your career as a Learning Disability Nurse you could find yourself in all kinds of workplaces. Schools, residential and community centres, mental health trusts, palliative care wards, or with speech and language therapists. Getting to grips with an unfamiliar environment and watching yourself grow in confidence will empower you to assert the same positive attitude back home. On one of our programmes, you might find yourself drawn to an area of interest you had no idea you’d enjoy, or learn how to better communicate with those for whom English is not their first language. One thing’s for sure; all the skills you amass on an overseas nursing programme will bring you closer to pinpointing what you’re most suited to. Your role as a Mental Health Nurse will be to build effective relationships with patients, as well as their relatives and carers. The range of jobs and responsibilities you’ll have is diverse; you might help one person to take their medication correctly while advising another about therapies or helpful day-to-day activities. As with the other nursing disciplines, it’s worth noting that the above skills are skills that can be developed over time. With the right experience, you can even begin to excel in them, helping you stand out from the crowd. A vital part of your training as a Mental Health Nurse lies in experiencing the diversities of treatment and perceptions of mental health issues that exist across the world. Because mental health is not a fully integrated field in parts of the developing world, some treatments you might see are far from what you’ll be used to at home. This will increase your awareness of the social and religious contexts that influence how different people see mental health issues, and the challenges local specialists confront in the face of this. You’ll also communicate with patients and staff from different backgrounds to your own, observe different theories in practice, and observe how mental health is often stigmatized in the developing world. How can an overseas Mental Health nursing placement open career options? 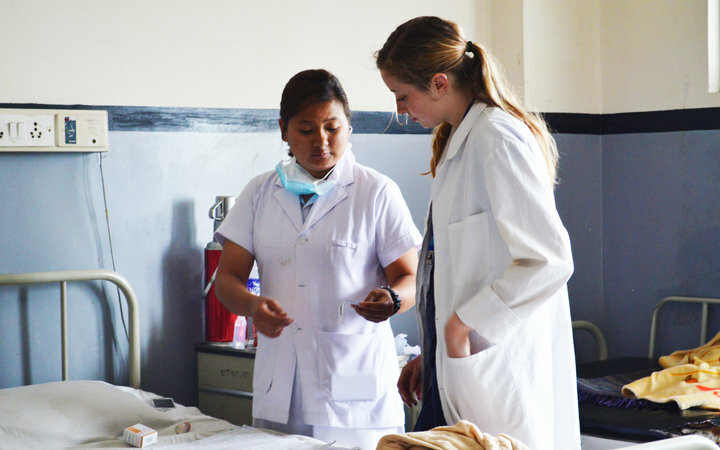 Undertaking an overseas placement will allow you to rotate through departments and clinics different to those at home. This will expand your understanding of mental health, offer experiences that help you decide on a career pathway, and provide you with a wealth of skills that will look amazing on your CV. 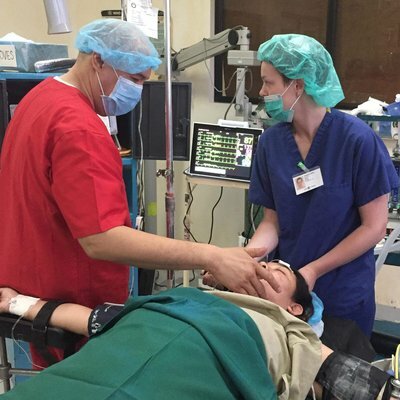 ‘During my time on the Psychiatric Ward, I was given the opportunity to observe ECT, take part in ward rounds (which were delivered in English), and interact with the patients. I was also fortunate to be taken by the housemaster to a rehabilitation centre that was 20km away. I also spent time with the psychologists and in the outpatient clinics.’ – Joanne Yates. Taking yourself out of your comfort zone and into a new working environment can be nerve-wracking, but the insights you’ll gain are invaluable. Whatever your chosen branch of Nursing, there’s no doubt that the skills needed to succeed in the field straddle the personal and professional. If you want to stand out in the working world, you need to develop practical and emotional skills. Investing in an overseas nursing programme will give you the boost you need to get ahead. If you’ve made it this far down the page, congratulations! You’re well on your way to starting an overseas nursing programme of your very own. Fill out the short enquiry form at the bottom of the page and a member of our friendly, expert team will be in touch. If you can’t wait any longer and want to speak to us now, call 01273 974634.